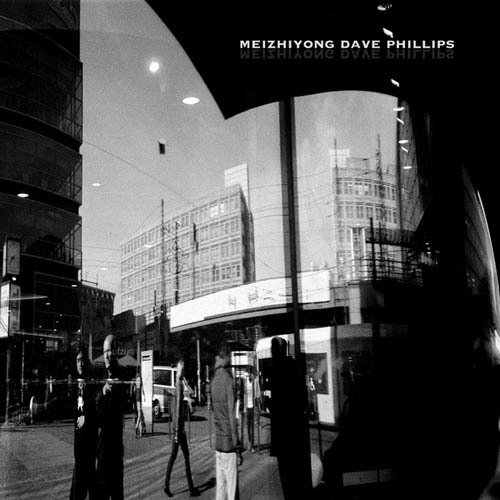 too long sides of noise, cutup and experimental sonics by a collab of Mei Zhiyong and Dave Phillips are banned on vinyl by slovakias urbsound. this is a quite interresting release, which gets throu different accustic states, from quite gentle parts, sporatic bursts and longer harsh noise drones. printed sleave and printed inner sleave. label info: "ei Zhiyong had been instrumental in arranging dp’s tour of China. When Mei Zhiyong and Dave Phillips first met in Beijing in July 2014, Mei spoke not a word of English and dp not a word of Chinese. And they we were to embark on an 18 city tour together. Communication between Mei and dp was obviously difficult to say the least. It would often result in comical misunderstandings, total puzzlement or bewilderment, but it would also be a source of constant amusement with wonderful moments of instinctive trust. But then there is sound, the ultimate language…"